Click on the foto below to read this precious story about Linus and his blanket. "The birth of Jesus separates us from our fears." Cute, cute, cute. I hope you have a beautiful day friend. This was good. Thank you for sharing. 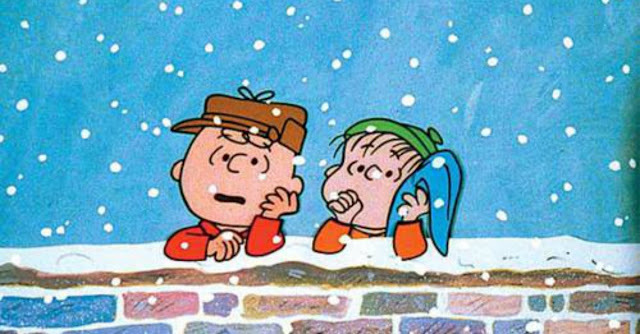 What is Christmas without the Peanuts gang? I didn't realize it's been 50 years! Sometimes I, too, wish I had a security blanket like Linus, but we have everlasting security in Jesus! God bless you and have a very merry and blessed Christmas!